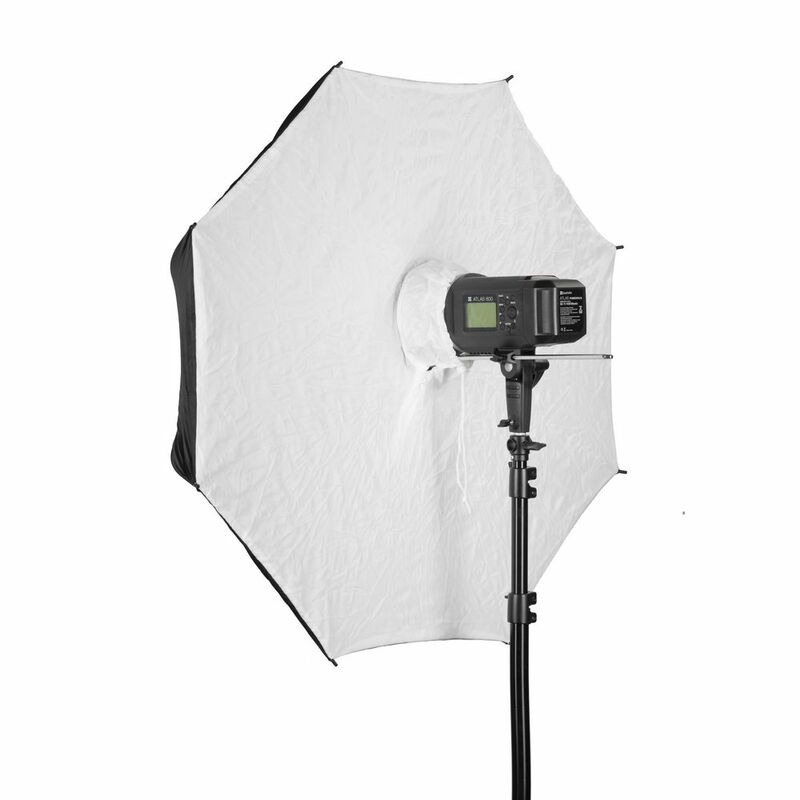 Quadralite Umbrella Softbox has white, transparent diffuser plane and similarly to a standard transparent umbrella it produces soft, dispersed light. Thanks to the screen behind the umbrella reflector, there are no light losses from the side of the diffuser. What is more we can gain better control over the light and do not throw unnecessary light on subjects, which are not photographed. This is especially important in the case of small rooms where the light reflected from walls and objects can influence the final look of the photographed object. 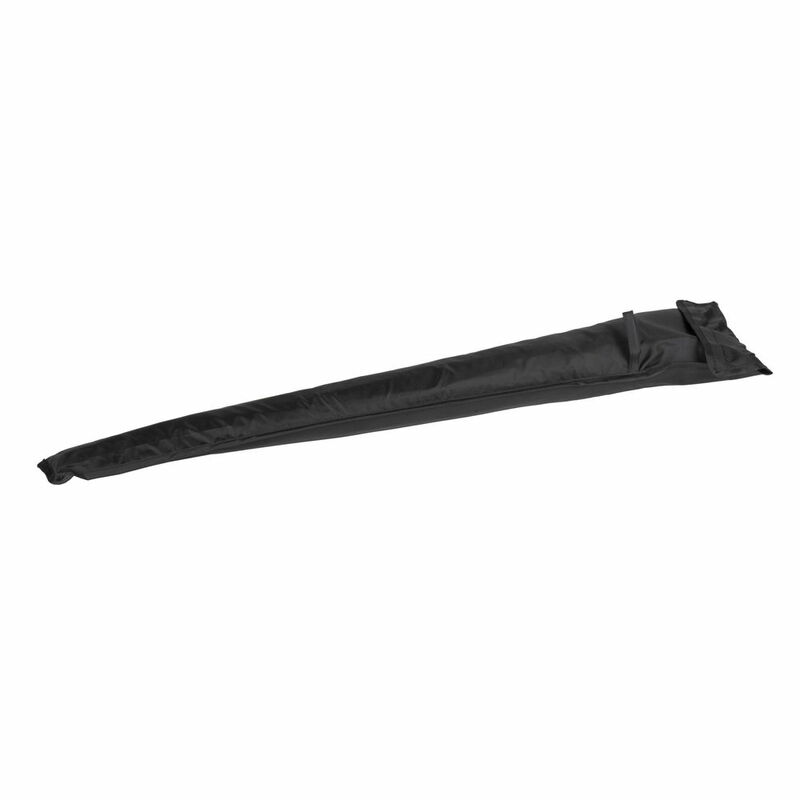 Another important feature of the Quadralite Umbrella Softbox is ease and swiftness of the installation which is pretty much the same as in the case of standard umbrellas. 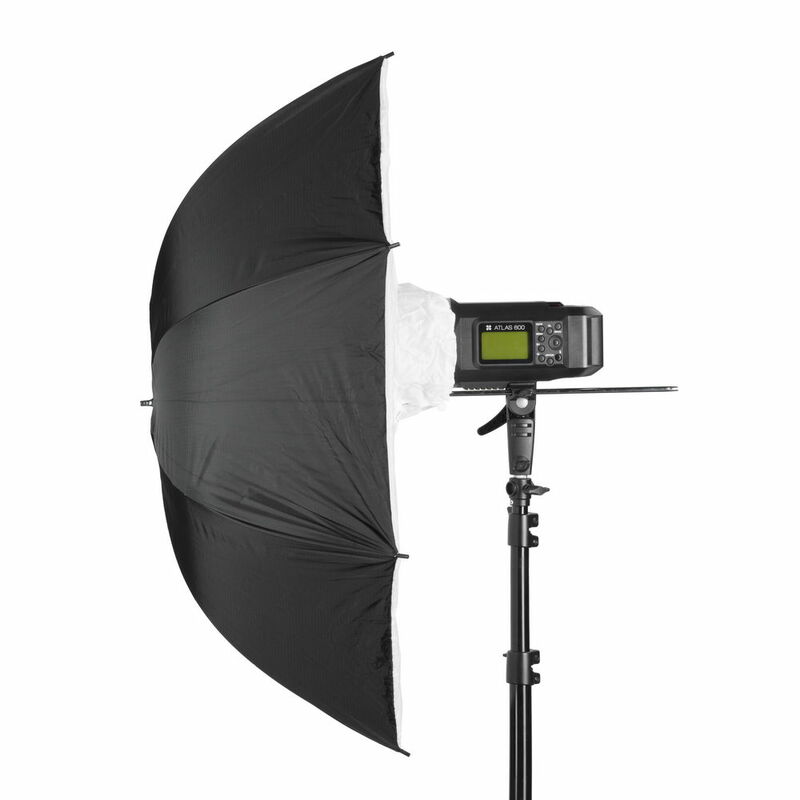 It can be easily used both with studio flashes and reporter speedlite flashes (with the use of a proper mount). 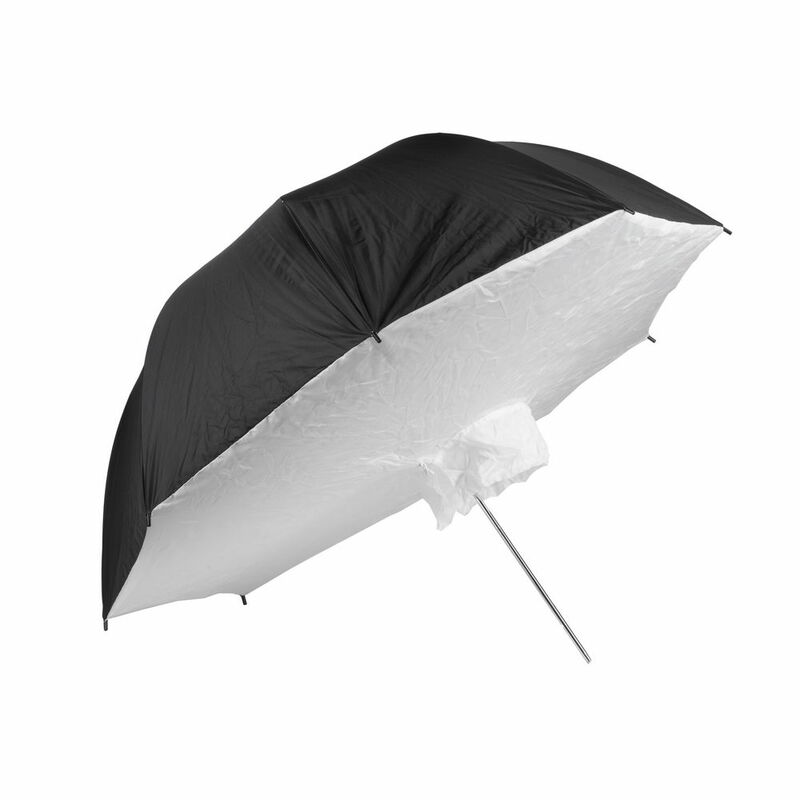 Quadralite Umbrella Softbox is available in two sizes: 84 and 101cm. 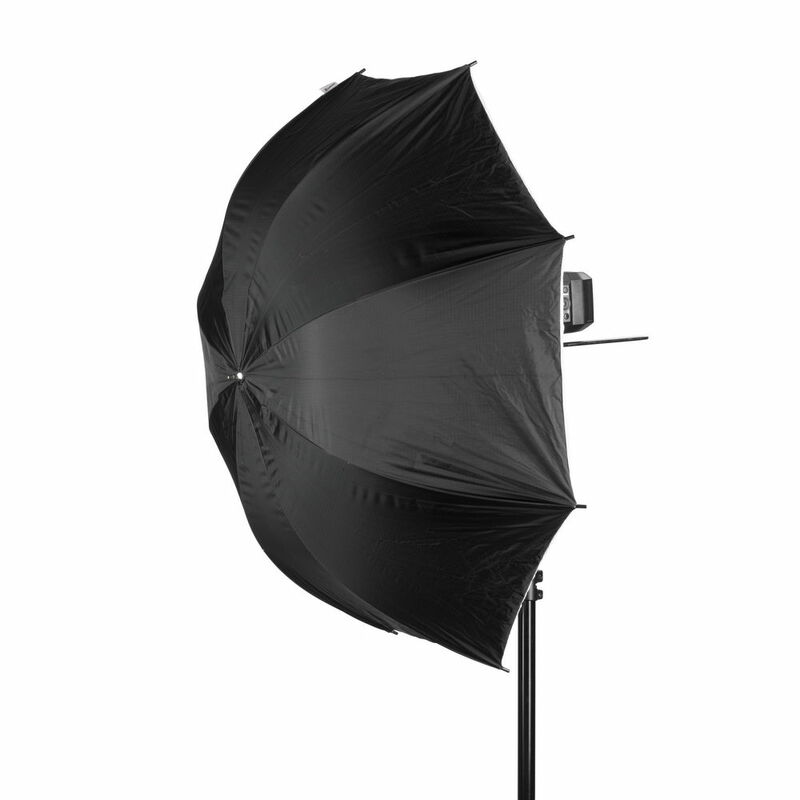 Easy to use, light and handy alternative for large softboxes. Cover included in the kit.